Celebrating the everyday people who make St. Anne’s great by positively impacting the lives of others in extraordinary ways. Gathering the best of Los Angeles, each year we honor those who have shown exceptional leadership and dedication in our community. Two very special awards are bestowed upon select recipients each year. 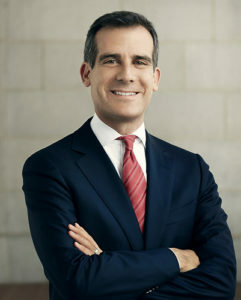 This year, our Angel Award honorees for 2019 were Craig C. Darian, Co-Chairman & CEO of Occidental Entertainment Group Holdings, Inc., who selflessly and tirelessly lends his support to help make the world a better place for the client families in our programs; and Los Angeles Mayor Eric Garcetti, a fourth-generation Angeleno and the 42nd Mayor of Los Angeles— Mayor Garcetti’s life has been shaped by a deep commitment to the core values of justice, dignity, and equality for all people. The 2019 Triumph Award celebrates Teresa Alvarado, a former resident of St. Anne’s, highlighting her achievements and our work with young women, children and families. 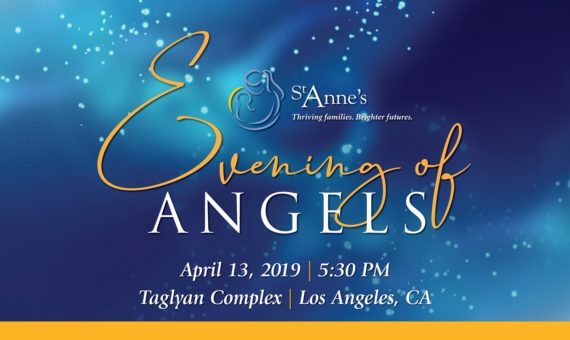 #EOA2019 was held on April 13, moving to its new location at the Taglyan Complex in Hollywood for what is sure to be a spectacular evening event filled with notable guests and surprises. 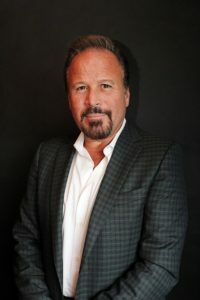 Craig C. Darian, Co-Chairman & CEO of Occidental Entertainment Group Holdings, Inc.